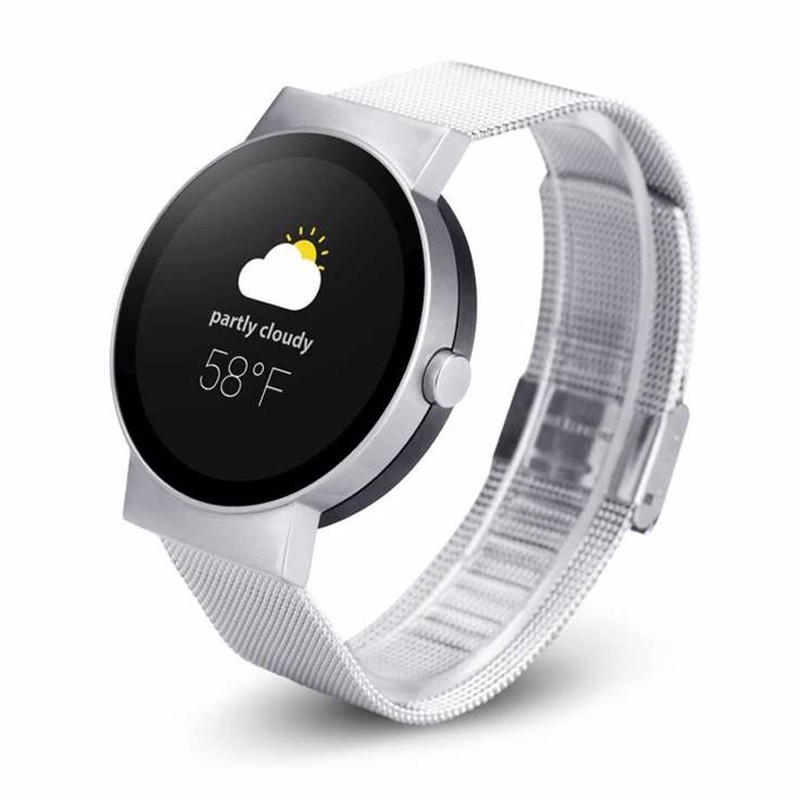 Remember the Cronologics CoWatch, the smartwatch that was the first in the world to feature Amazon's Alexa AI voice command assistant? Well, the device went on sale at Amazon for $279 back in September of last year, only to see its support become uncertain after the company was acquired by Google in December 2016. After all this time, with questions for which there were few answers, the CoWatch has been re-branded as the iMCO Watch (no doubt in large part because of the acquisition). So, the CoWatch label is no more, now the device is now as the iMCO Watch. And yet, this doesn't mean that Cronologics' agenda is off. The iMCO Watch has now landed in India. 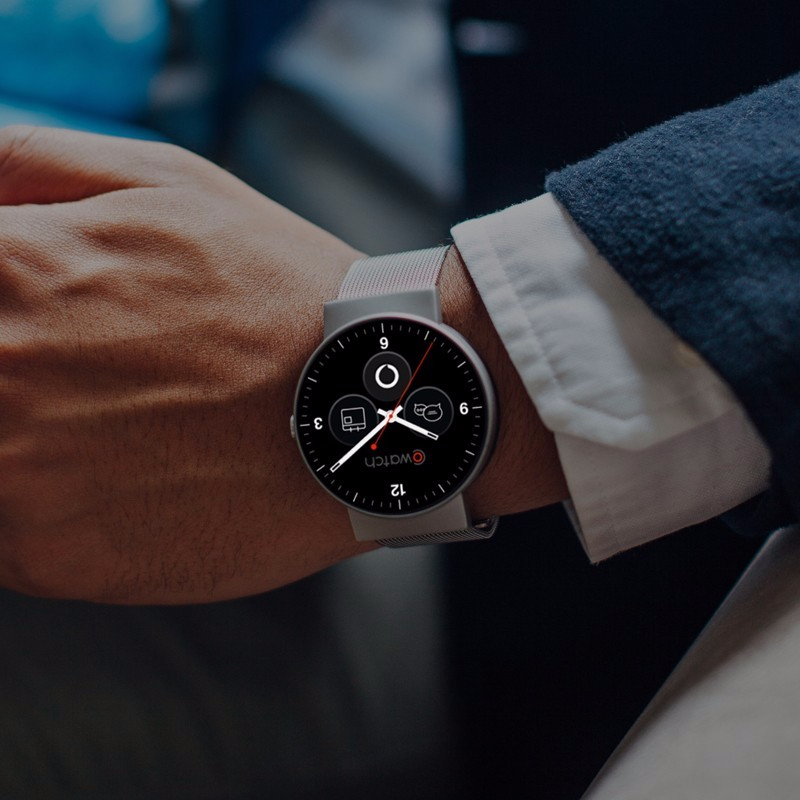 You're looking at the same specs for the iMCO Watch that were present on the CoWatch: an AMOLED display with a 400 x 400p screen resolution, 1.2GHz dual-core processor, 1GB of RAM, 8GB of storage, with a stainless steel body and an accelerometer, gyroscope, and heart rate sensor. 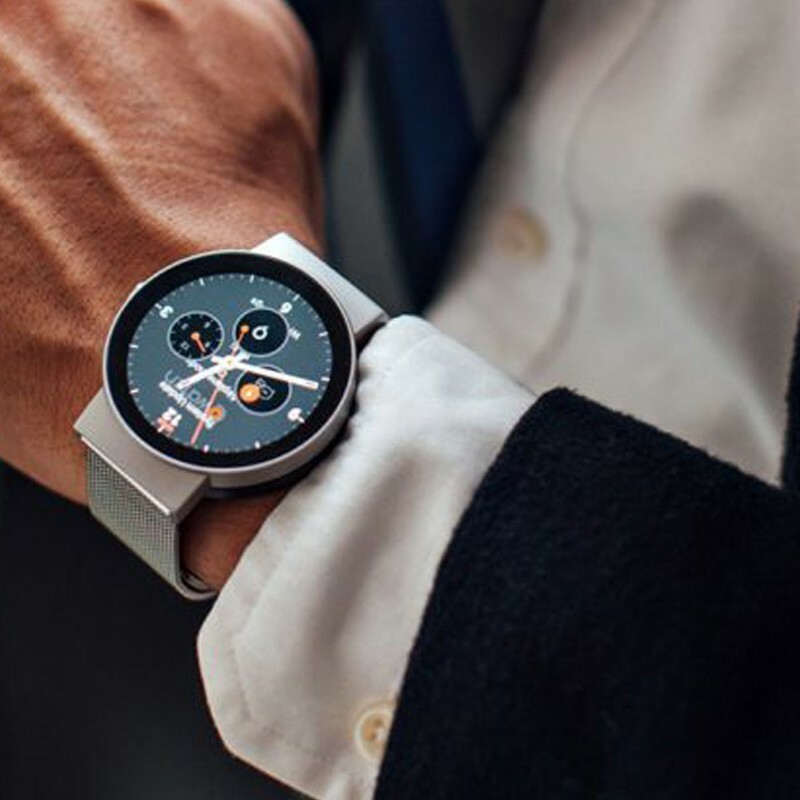 The iMCO Watch comes in Mineral Silver and Carbon Black casing, and has Cronologics' own Chronologics OS (surprising, considering that Google now owns the company). This means that, yes, there is no Android Wear support on board here, so that will prove either helpful or harmful for your purchasing decision. 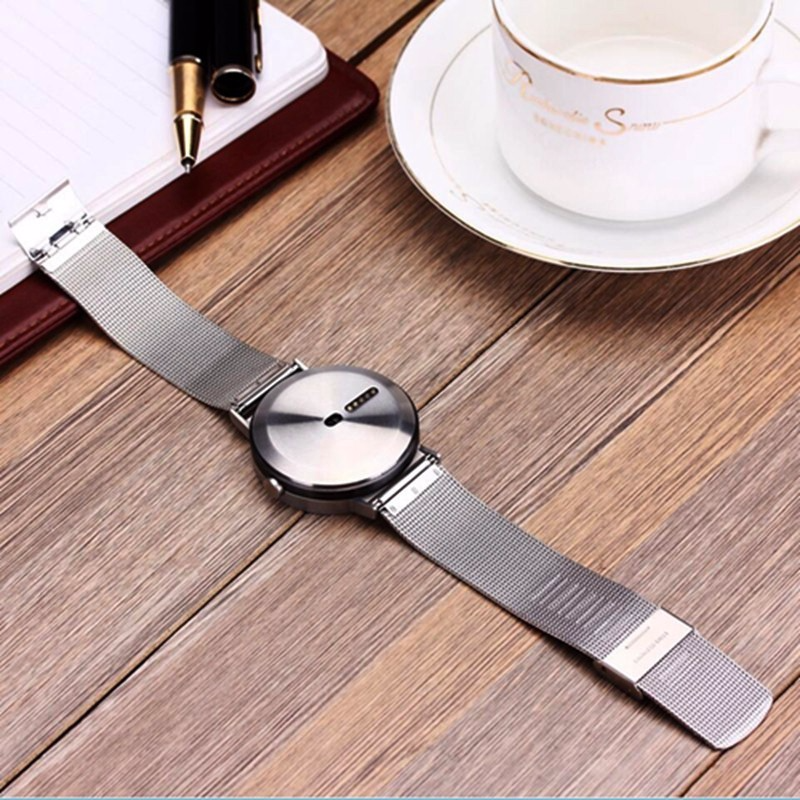 The iMCO Watch is retailing at Indian startup e-commerce site Yerha for Rs. 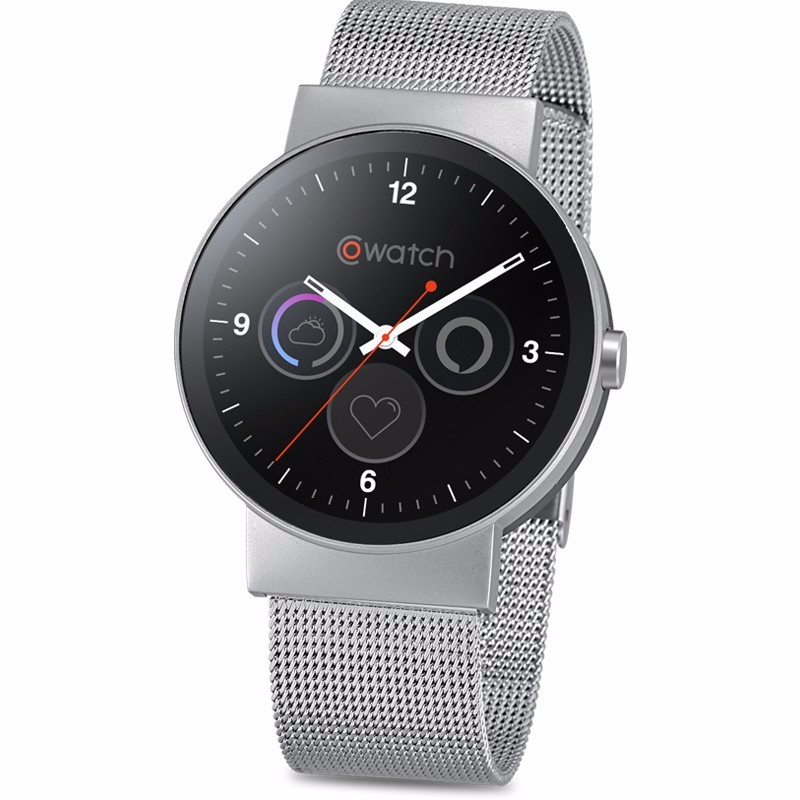 14,900, or approximately $232USD, so the smartwatch pricing is rather affordable and not too overpriced (it costs less than the Motorola 360 when it was first launched). Any takers on the CoWatch - I mean, iMCO Watch?